From 1st July 2015 all schools are subject to a duty under section 26 of the Counter-Terrorism and Security Act 2015, in the exercise of their functions, to have “due regard to the need to prevent people from being drawn into terrorism”. 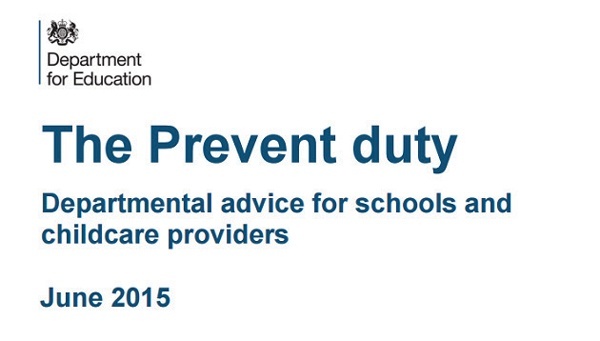 This duty is known as the Prevent duty. Prevent is part of the government counter-terrorism strategy, it’s designed to tackle the problem of terrorism at its roots, preventing people from supporting terrorism or becoming involved in terrorism themselves. Useful information for parents/carers/guardians can be found on pages 5, 6 and 7 of the training notes.